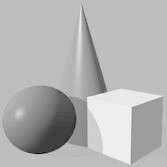 Allmarc LLC is based in Molalla, Oregon. We have been involved in the horse industry for over 30 years. 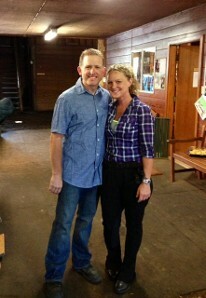 We specialize in long distance transport and horse show contracts. Your horse will be well taken care of in our six horse head to head trailer. We make regular Coast to Coast trips and local hauls in Oregon and Kentucky. USDOT number is available upon request. We offer single, double and box stalls. We always travel with hay and water on board. 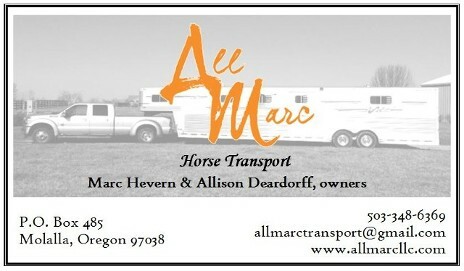 Allmarc is here to assist you by providing safe, comfortable and reliable transportation for your horse or pony at affordable prices. Our track record speaks for itself. To schedule a haul, get a price quote or for more information, simply contact us at allmarctransport@gmail.com, 503-348-6369 or 503-964-3946.